Do you like dogs? I’ve collected 15 phrases that have something to do with dogs and I’m going to tell you about them in today’s episode of English with Kirsty. If you want the handout with explanations and examples of how to use these phrases, you can request it using the contact form. 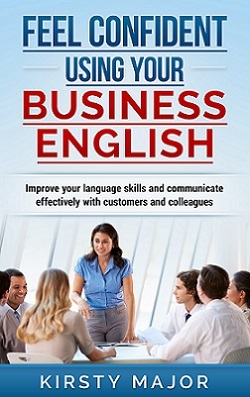 Also, don’t forget that I’m looking for examples of good blogs that help people to improve their business English. If you can recommend any, please let me know what they are, preferably with a link.